TECH BINGO is TONIGHT! 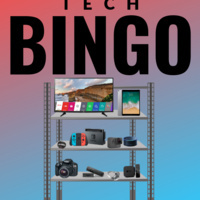 Play some bingo for a chance to win technology themed prizes! The fun begins at 7:00PM in the Memorial Union Ballroom.